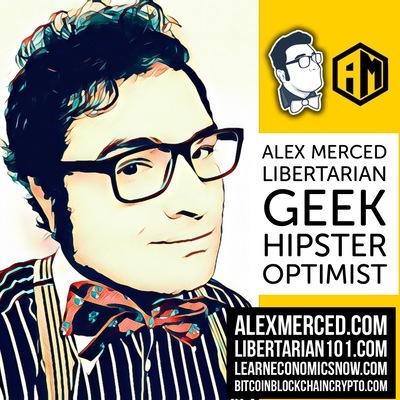 Alex Merced is the Vice Chair of the Libertarian National Committee. 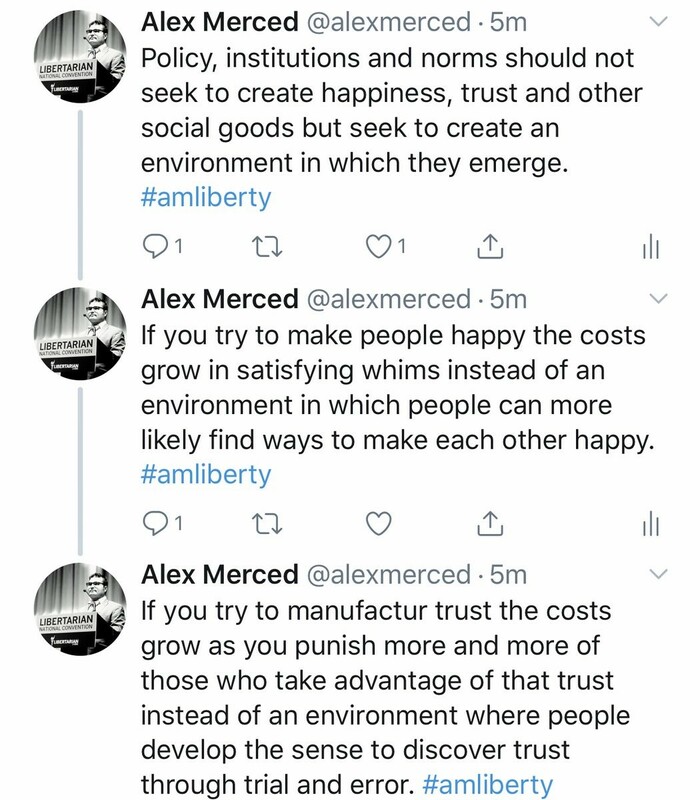 Learn more at alexmerced.com. 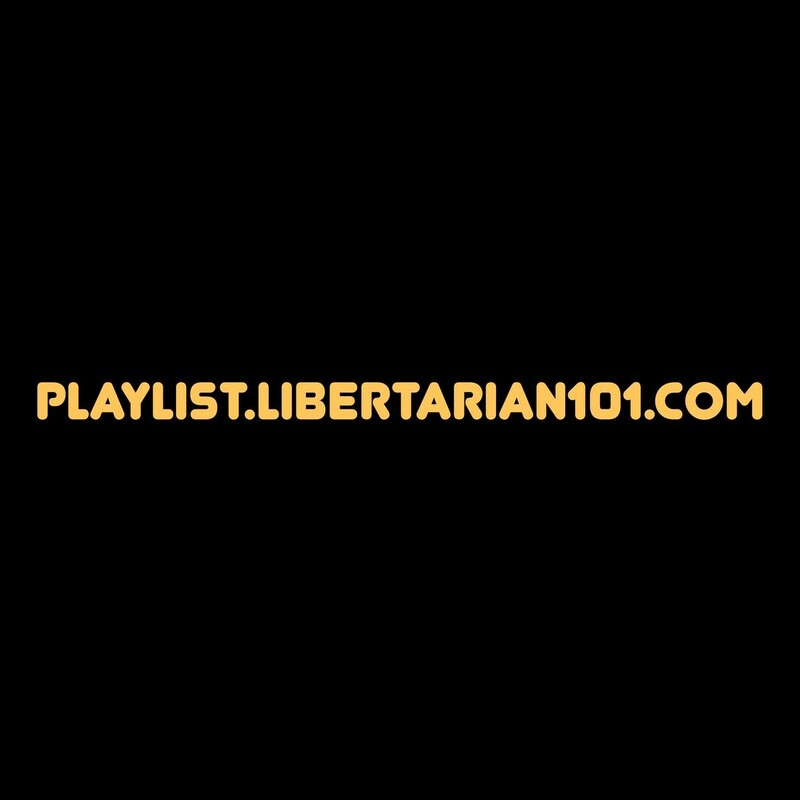 Have friends who have questions #Libertarian though, in this video playlist they should be able to easily find the basic answers on almost anything! Please Share! Looking for an affordable haircut in #Brooklyn I see why #hipsters have such long hair and beards because they are fiscally #conservative. This week’s Monday Podcast episode will be on the history and function of The Department of Education. Seeing everyone’s reactions to the lies and character of the current administration out of the Mueller report just shows me people had too high an opinion of the presidency in the first place. Angels don’t exist in high levels of politics, that’s why it should be powerless. Thanks for liking the post @SOPHIANNECARUSO@twitter.com you and the rest of Cast were amazing! Bravo! 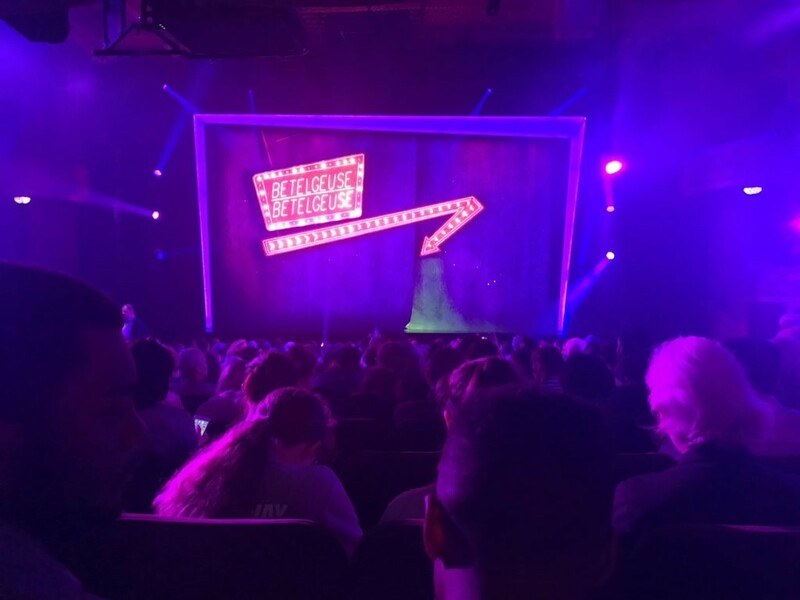 If you go to #NYC anytime soon make sure to catch the Beetlejuice Musical on #Broadway, it is so much fun. Highly recommend watching the Beetlejuice musical, so much fun and the set design was awesome. There is value in the diversity of the liberty movement. Diverse individuals, diverse thought and diverse approaches. A wide net for the long term growth of fundamental idea of self-ownership. 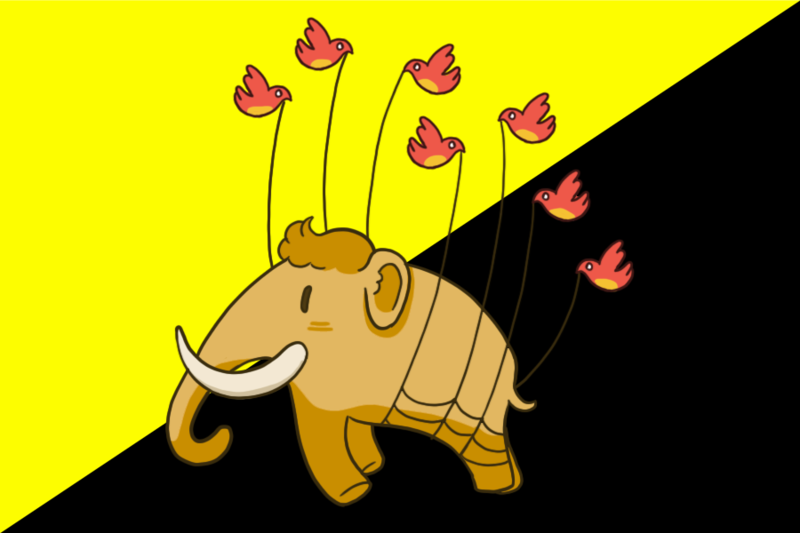 I love the big picture of how different groups act as counter balances preventing the movement as a whole going down any particular dark or misguided path. It’s an ecosystem for the dismantling of the bonds that holdback a consent based society and economy. This is why words like voluntary or consent Markets make the discussion clearer because too many think of “capitalism” as purely owning a factory or a car and don’t see that it is intrinsically a system of diverse consent and choice at the individual level. To have freedom of choice there must be clear definitions and boundaries of what is your choice and what is their choice, this is what private property accomplishes. Without one the other can’t exist.